For Those Who Live On The Go. 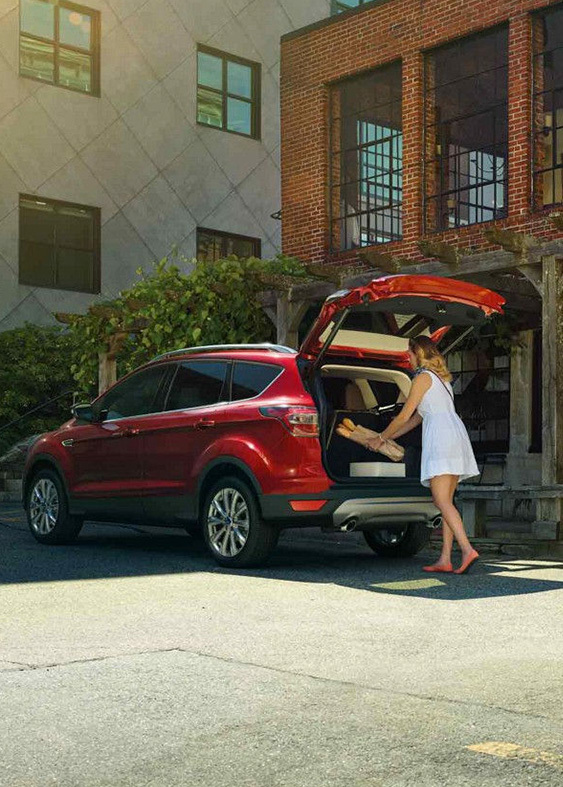 Upgrade your daily drives and weekend journeys alike behind the wheel of the 2018 Ford Escape. 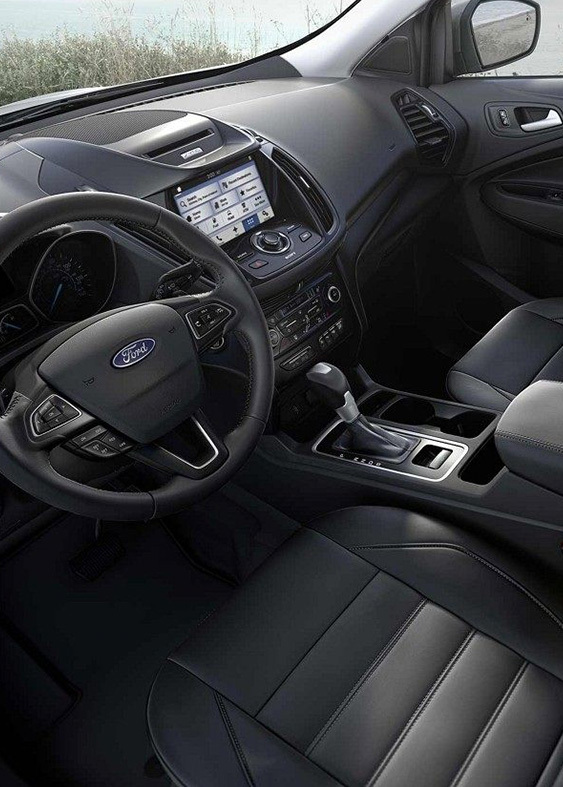 This five-passenger Ford SUV is perfect for Minnesota, as it can be equipped with 4WD, impressive safety features and a cozy cabin that will make you feel comfortable in any condition. 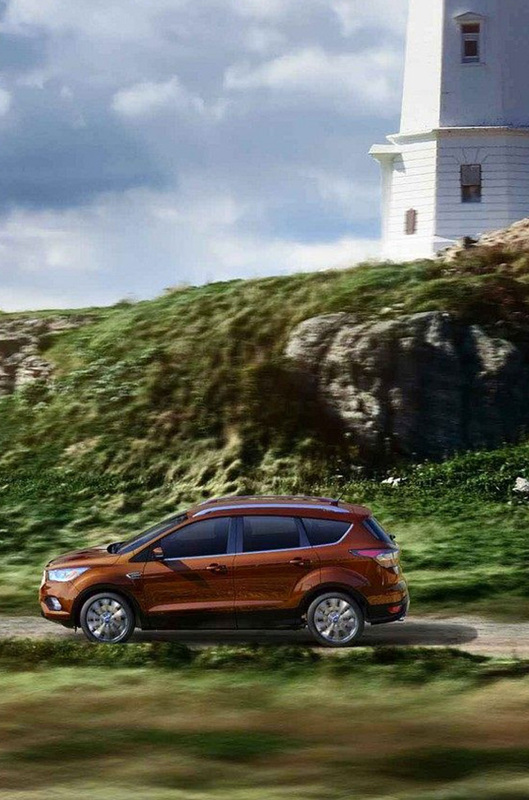 Test-drive the new Escape at our Ford dealer near Granite Falls, MN, and see what all the fuss is about. Need more convincing? Come to our Ford dealership in Montevideo, MN, to try out an F-150 in person. One test-drive is all it will take for you to know this modern pickup truck is right for you.